Spread across the Tanana Valley foothills, accessible by road, rail and air, Fairbanks is called Alaska's Golden Heart City for a reason. It lays claim to a colorful history, distinct arts scene and rich natural attractions: The Chena River flows through the center of town, birds flock to Creamer's Field Migratory Waterfowl Refuge, warm summers bring long daylight hours and frigid winters deliver brilliant aurora. Introduce yourself to it all at the Morris Thompson Cultural & Visitors Center. "It's the ideal first stop," said executive director Sara Harriger. 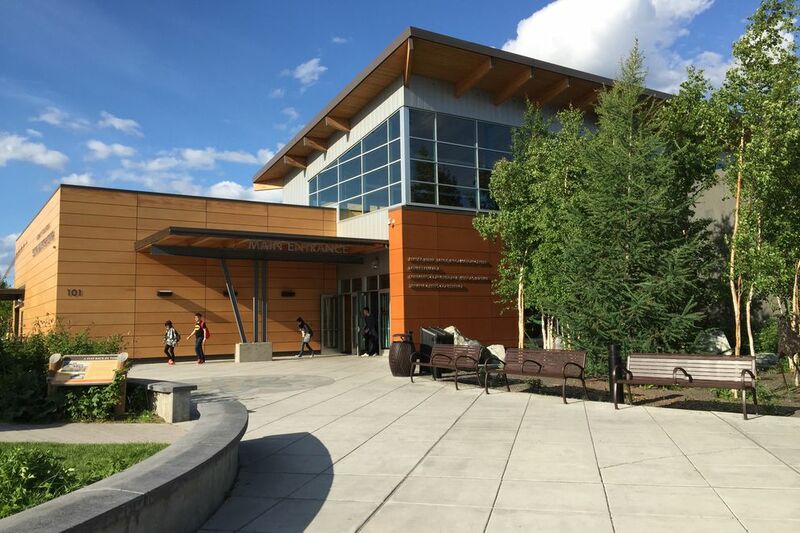 Home to the Alaska Public Lands Information Center, the Tanana Chiefs Conference cultural center and Explore Fairbanks — the local visitors' bureau — the center educates visitors about the region's heritage and natural history. In summer, there are daily performances and regular free film showings, the executive director said. First Friday events spotlight the work of local artists, and exhibits and live demonstrations help connect guests to the community's history and culture. "Our mission is to be a gathering place," Harriger said. "This place is about interacting with people, so whatever your question is about, we have people to guide you." The best season to visit Fairbanks depends on who you ask. In spring and winter, visitors can watch for the northern lights while warming up at Chena Hot Springs, a natural hot spring resort 60 miles outside the city. At the height of summer, Fairbanks experiences more than 22 hours of daylight and locals take advantage with festivals, fairs and a midnight baseball game. It's an ideal time to come visit, said David van den Berg, executive director of the Downtown Association of Fairbanks. On Summer Solstice, crowds gather at Growden Memorial Park to cheer on the hometown baseball team, the Alaska Goldpanners. The annual Midnight Sun Game, a Fairbanks tradition for more than a century, begins at 10 p.m. A few days later comes the annual Midnight Sun Festival, featuring dozens of live performances on three stages and "12 hours of fun under the midnight sun!" More than 30,000 people fill Downtown Fairbanks for the summer event, according to the Downtown Association. "It's just a really big street fair," van den Berg said. A week later, the city celebrates the Fourth of July and in mid-July comes another street fair, part of the popular annual Fairbanks Golden Days. The weeklong celebration of the city's founding includes a parade and other festivities around the community. With around 31,000 residents, Fairbanks is the third-largest community in Alaska following Anchorage and Juneau, according to census data. 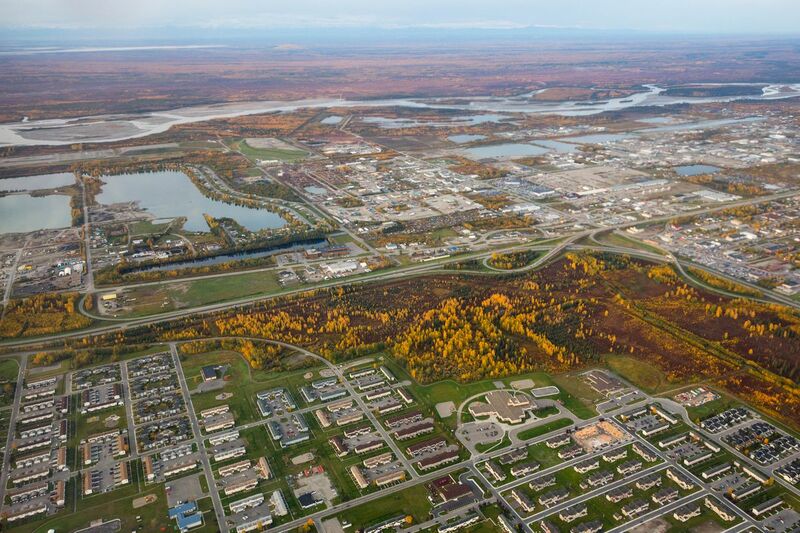 The city traces its roots back to Barnette's Cache, a trading post built on the Chena River in 1901; the region was home to Koyukon Athabascan people for thousands of years before that, according to the Alaska Division of Community and Regional Affairs. 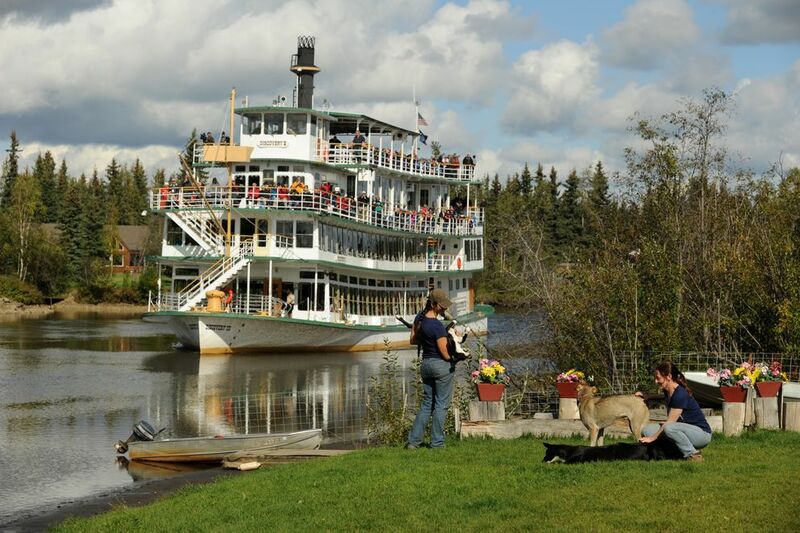 In its early days, Fairbanks was a stop for steamboats traveling the Chena River; today visitors can rent kayaks or canoes and paddle the same waters. The city's history is preserved at Pioneer Park, "Alaska's Only Historic Theme Park," 44 acres of riverfront property featuring the Pioneer Air Museum, the Tanana Valley Railroad Museum, the Alaska Native Museum, the Kitty Hensley House, the Pioneer Museum, the Riverboat Nenana, the Wickersham House and more than a dozen shops and restaurants. Owned by the Fairbanks North Star Borough, the park opened in 1967 in commemoration of the centennial of the Alaska Purchase. Fairbanks' other museums include the Fountainhead Antique Auto Museum, a collection of vintage cars and Alaskana, and the University of Alaska's Museum of the North, the only research and teaching museum in the state. With more than 1.5 million artifacts and specimens in its collections, the museum's exhibits include sound and light installations, a nearly 50,000-year-old mummified steppe bison and a wide-ranging display of Alaska art. The local art scene thrives elsewhere, too — don't miss the city's monthly First Friday event series or regular summer weeknight performances in Golden Heart Plaza. On the weekend, head to the Tanana Valley Farmers Market for a taste of Interior Alaska. The market, open May through September, is renowned for massive Alaska grown carrots and a fresh mix of locally grown produce. One way or another, Fairbanks will fill you up. Winter: 8 a.m.-5 p.m. • Summer: 8 a.m.-9 p.m. When: The park is open year round, seven days a week, closed midnight-5 a.m., except registered RV guests and scheduled events. Museums open Memorial Day weekend to Labor Day weekend, noon -8 p.m. daily. Limited winter hours. 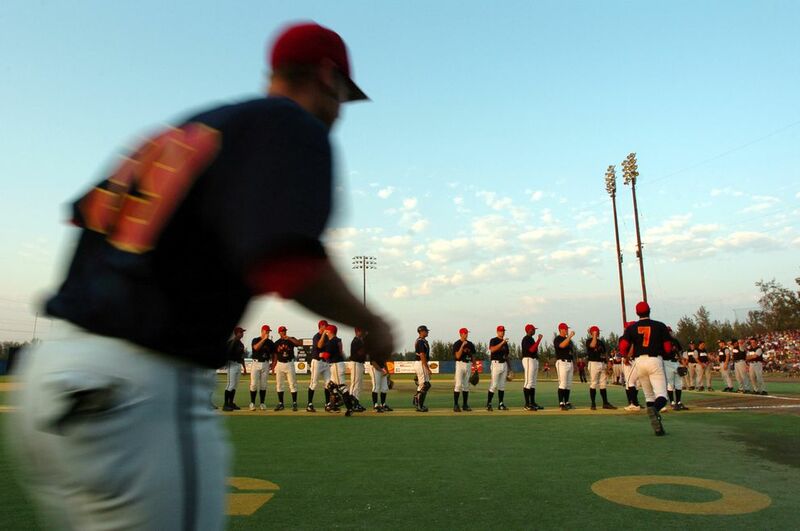 When: Seven days a week, 10 a.m.-9 p.m.
Gates open 8 p.m., first pitch 10 p.m.
Where: Carlson Center, 2010 Second Ave. Box office at 101 Dunkel St.